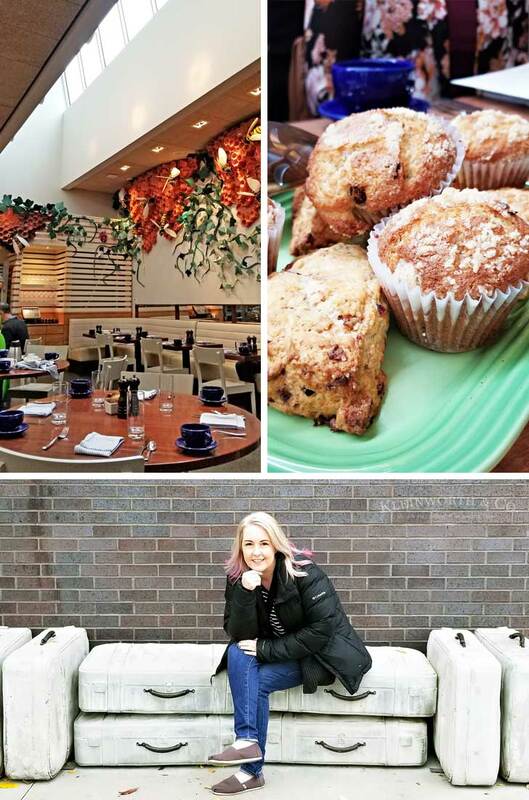 What to Do in Bentonville, Arkansas! 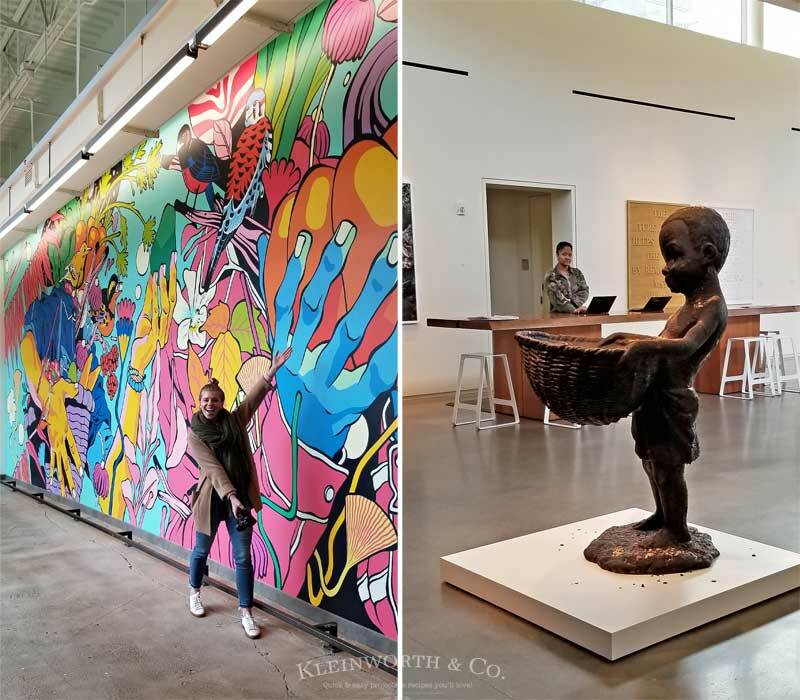 If you are looking for a family vacation destination that is full of art, adventure and amazing food, Bentonville is it. 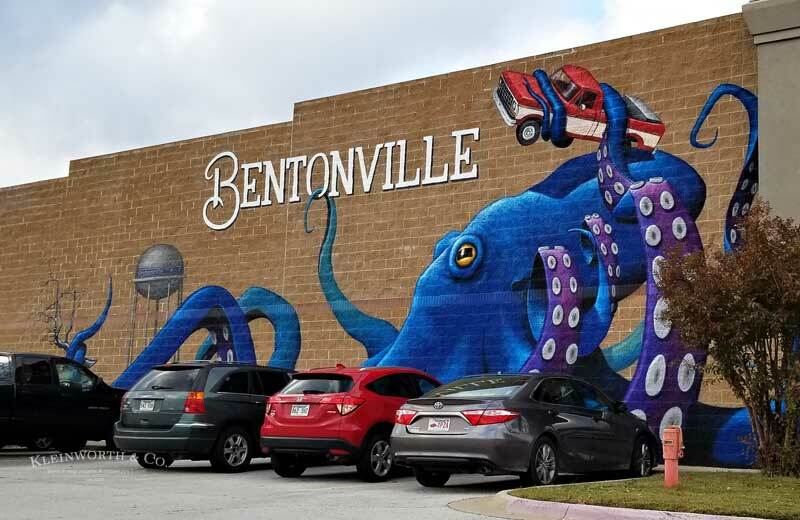 My friends, have you ever been to Bentonville, Arkansas? 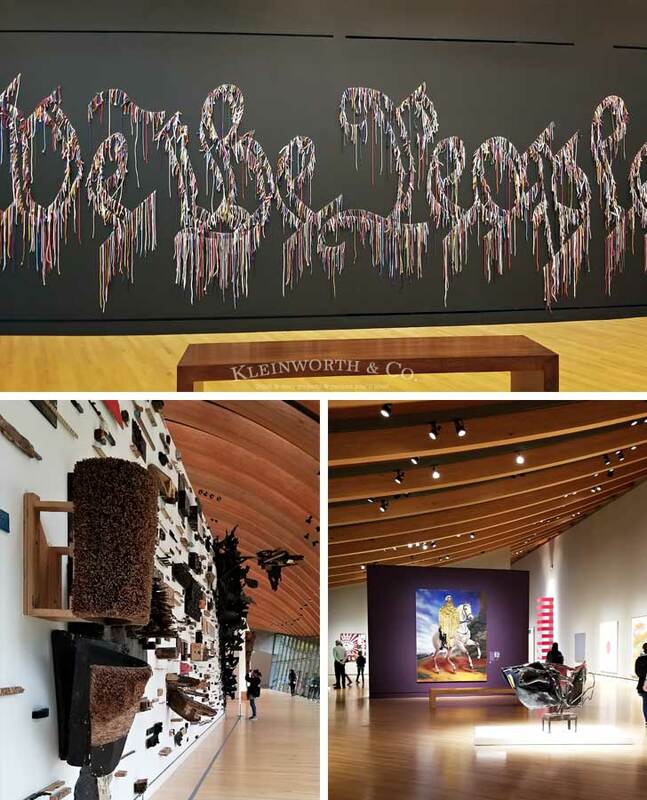 Bentonville is a charming town full of arts, culture, bike trails and food, food, food. 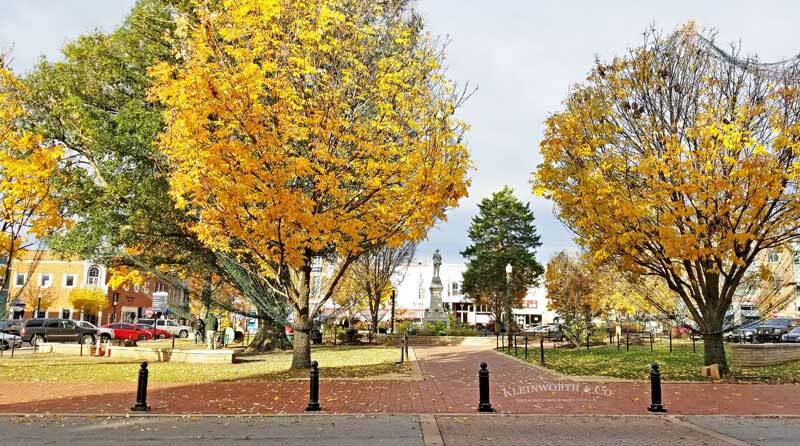 Check out all the fun things that you must Do in Bentonville, Arkansas. 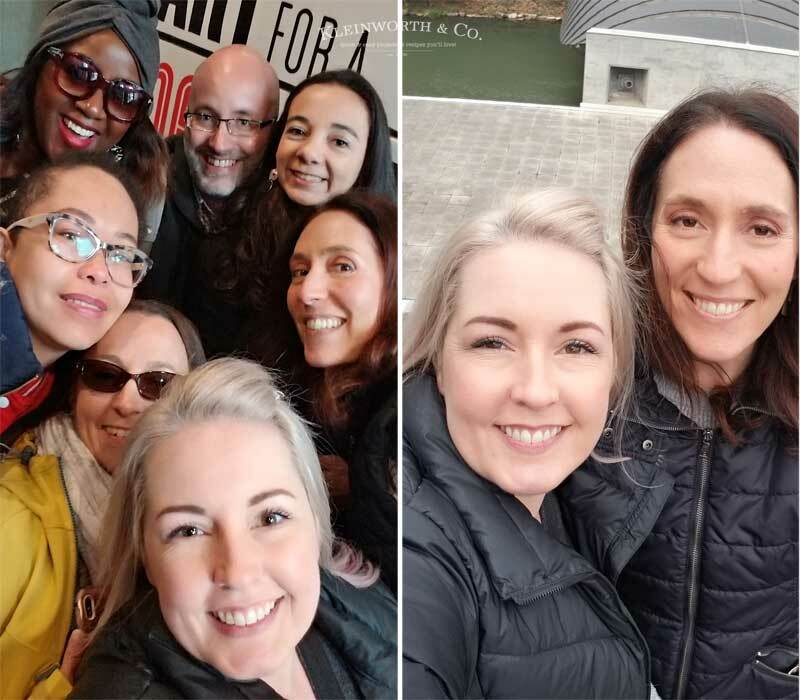 A couple weeks ago I had the pleasure of visiting Bentonville, Arkansas with a handful of friends. The wonderful people at Visit Bentonville brought us out and spoiled us rotten while we were there. We toured the town, went to some incredible places and of course ate as much delicious food as we could possibly handle. I had such a great time and I was really wishing my family had been there with me. 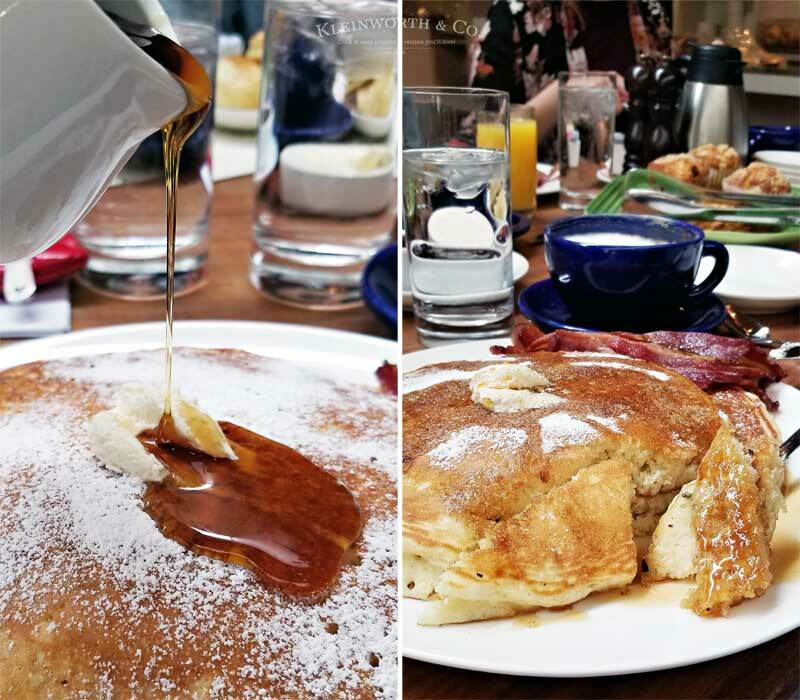 So I just had to share with you some of my favorite things we did while I was there in hopes that you will take your family there to check it out. 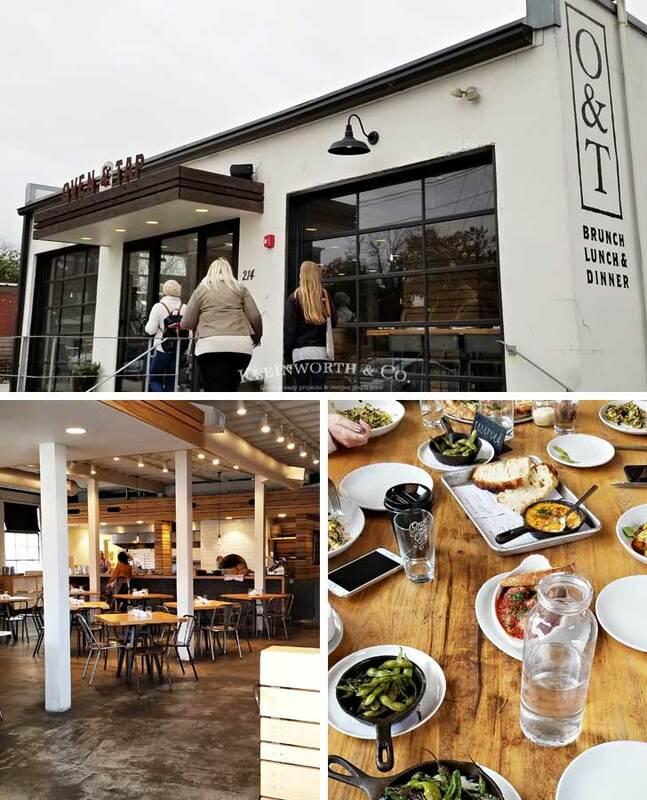 Where to Eat in Bentonville Arkansas. We stayed at the Four Points Hotel. Four Points was so nice. 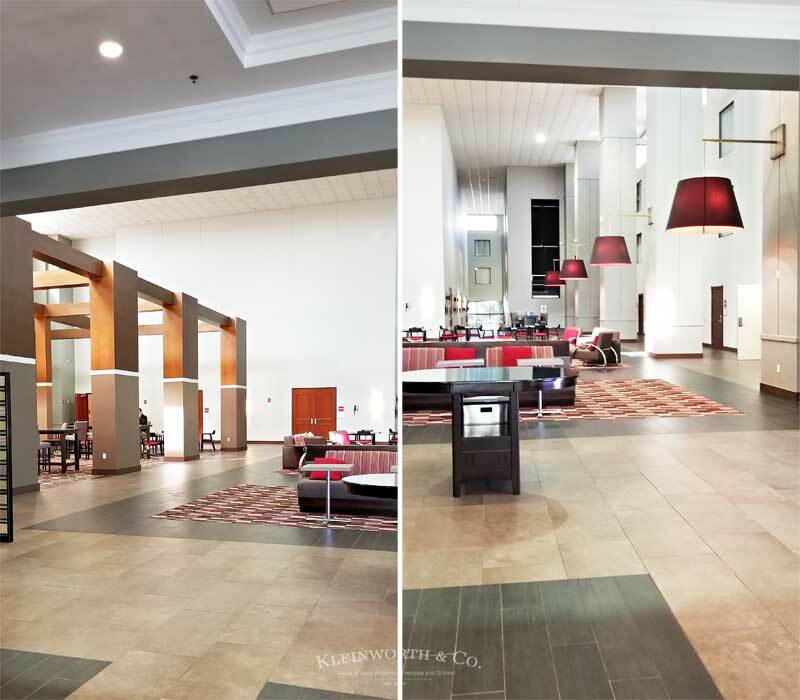 The lobby was sleek and modern and the rooms spacious. 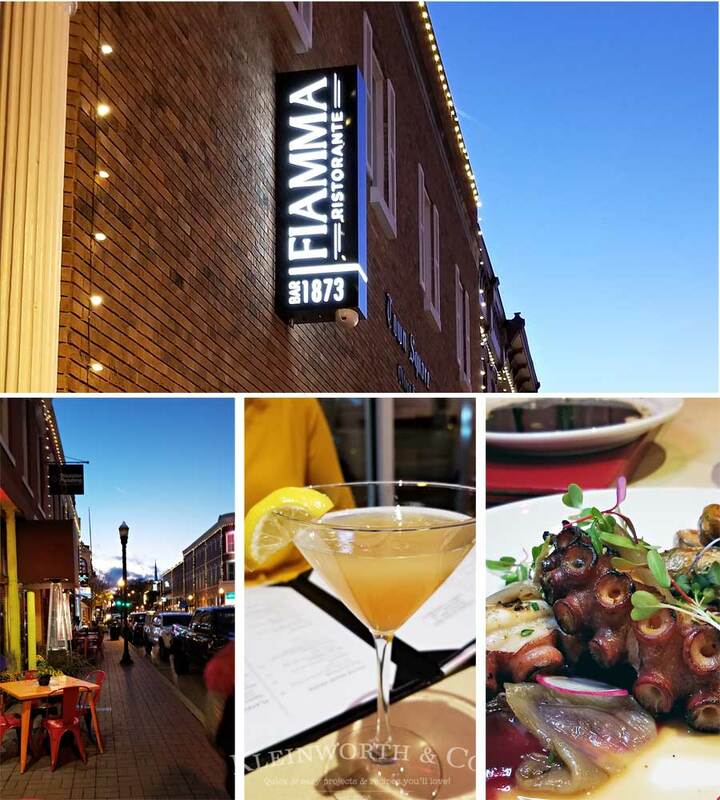 It was conveniently located not too far from downtown. The first night I was there we headed over to Fred’s Hickory Inn. Fred’s is a charming place that includes a log cabin, which dates back to the 1890’s. 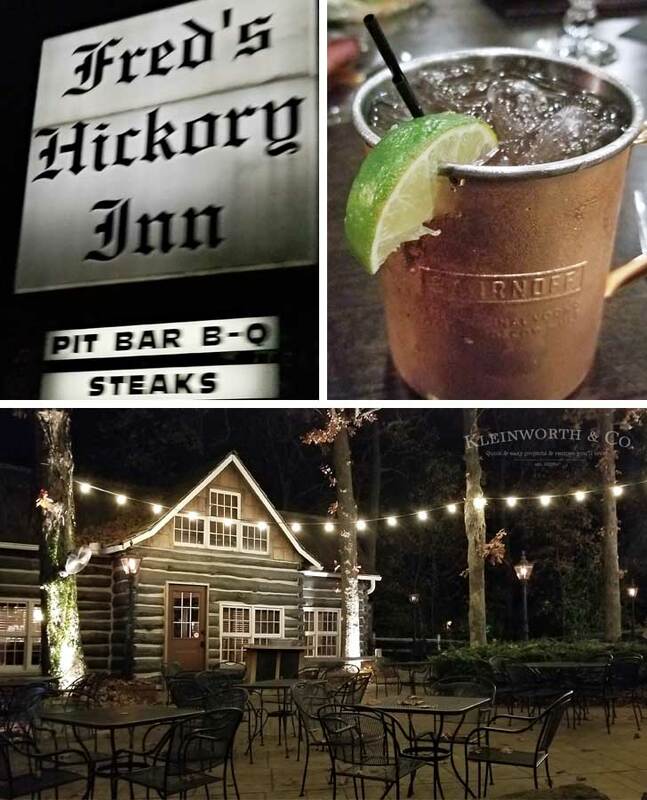 They have their own smokehouse on the premises and we enjoyed some delicious ribs, appetizers and cocktails. The next morning we hit a place called The Hive for breakfast. The Hive is a super cute space full of locally made art & a delicious breakfast menu. I loved seeing all the great art. Bike Trails in Bentonville Arkansas. After breakfast we headed to check out downtown. It was like a scene from a Norman Rockwell painting. So incredibly charming and full of history and interesting places to see. While walking around, we stopped in to check out Meteor, which is a hip little venue for performers. 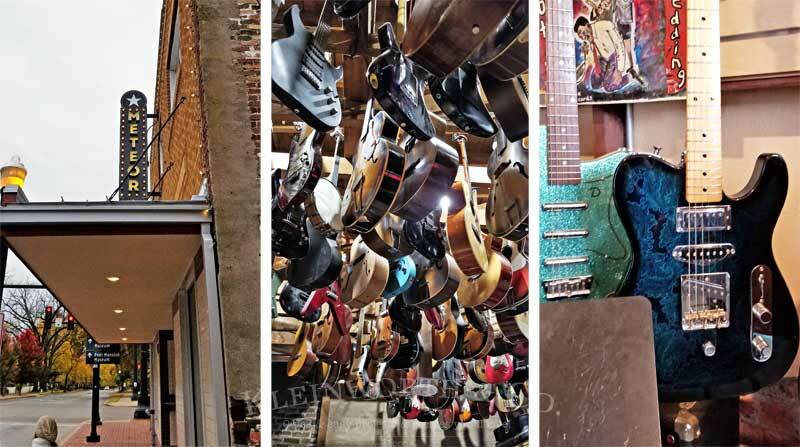 I was loving all the guitars and really wanted to bring one home to my musically gifted daughter. When it was time for lunch we headed over to Oven and Tap. 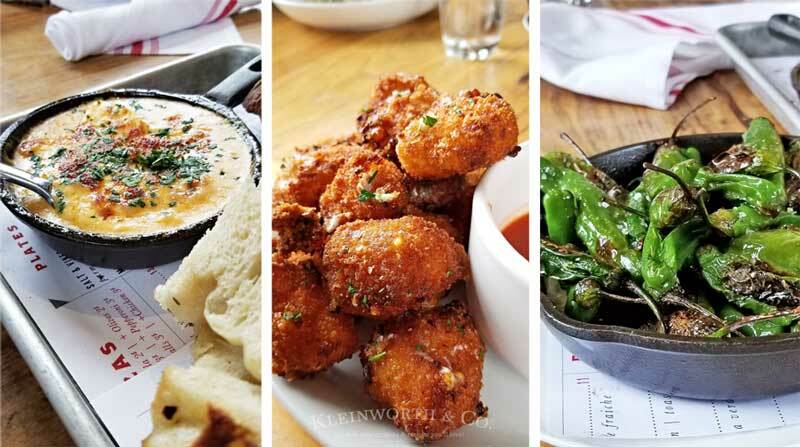 Really great food, I mean, check out these mozzarella balls and grilled peppers! Can you say YUM? It was raining pretty hard, so we figured it was a good day to check out some of the incredible art available throughout town. 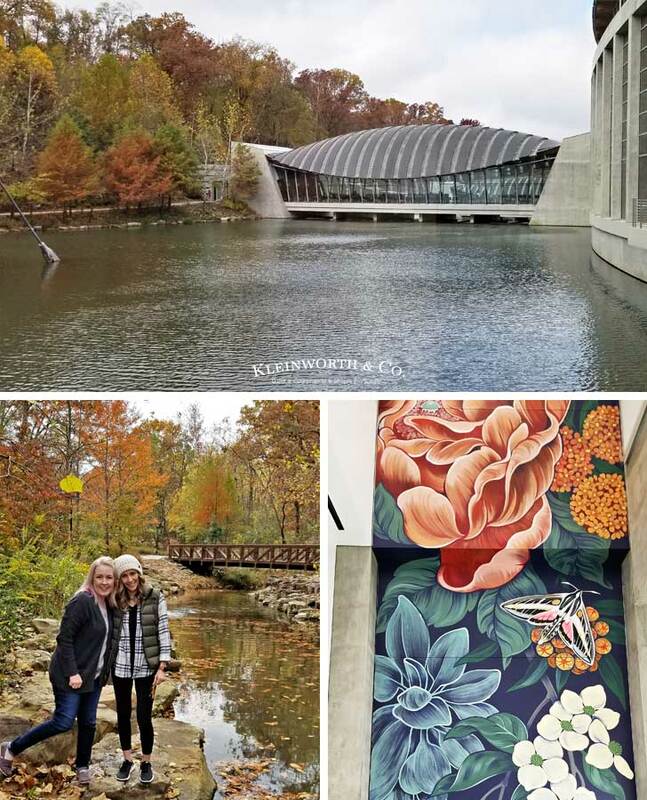 We headed over to Crystal Bridges, which is a museum for American art. How much does it cost to visit Crystal Bridges? Nothing! It is absolutely free to the public. I was shocked because never in my lifetime have I ever had the opportunity to visit a museum of its magnitude. It was an awesome and humbling experience to see such fine art within arms reach. Tell me more about Crystal Bridges. I was excited to find out that Crystal Bridges was founded by the Walton Family Foundation as a nonprofit charitable organization in 2005. Philanthropist and arts patron Alice Walton chairs the Museum’s board of directors and I heard that most of the items in the museum are from her personal art collection and it is VAST. The building was designed by world-renowned architect Moshe Safdie and opened to the public on 11-11-11. 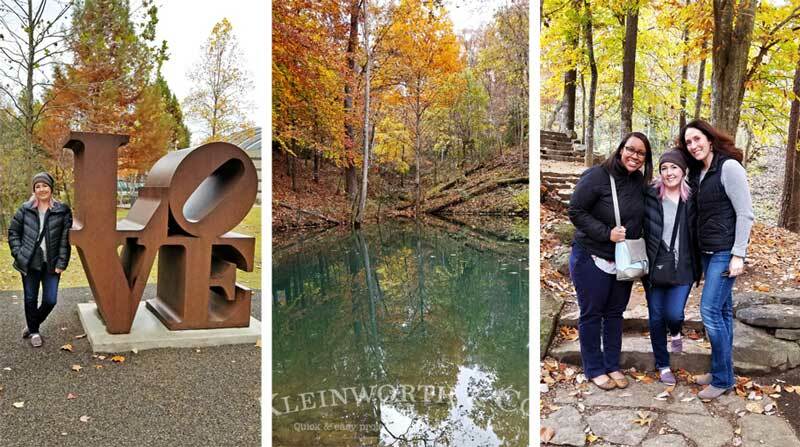 What are some of the attractions at Crystal Bridges? 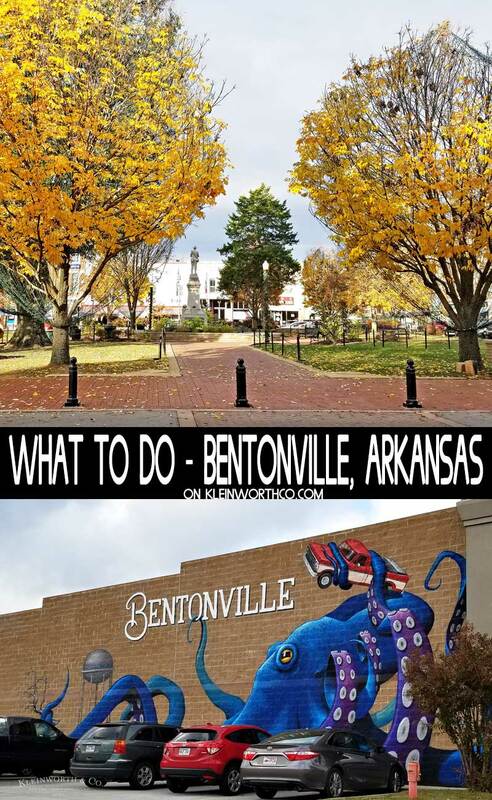 What to Do in Bentonville Arkansas. Once we left we headed over to 21c to check out more public art. 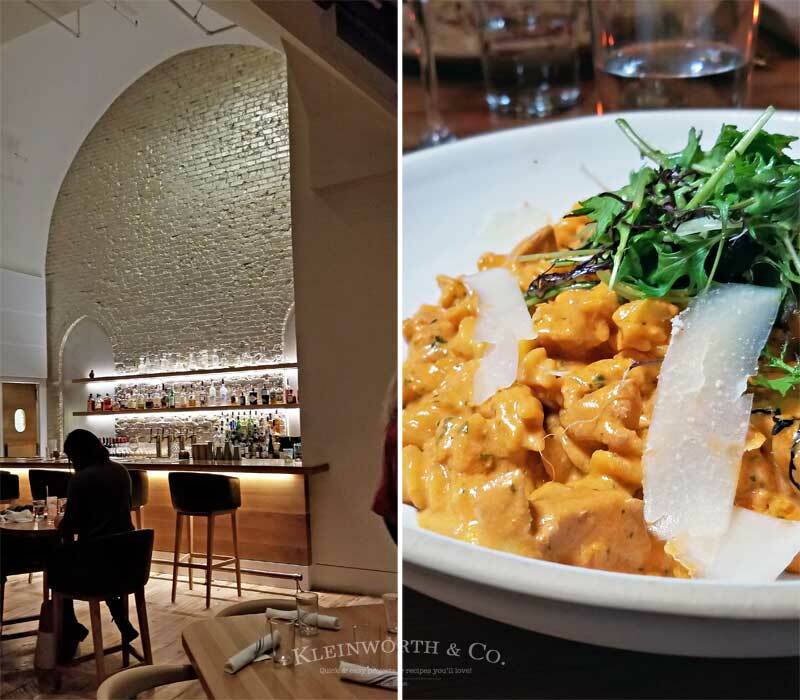 That evening we dined at The Preacher’s Son where I had the Grilled Chicken Pasta. It was every bit as delicious as it looks. 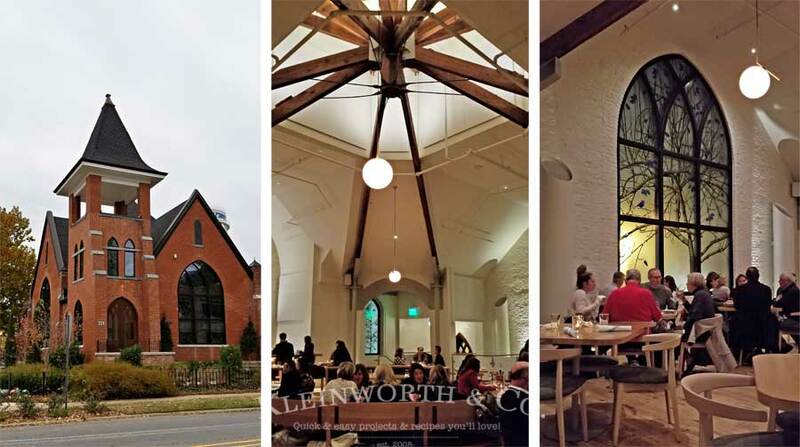 The Preacher’s Son is a restaurant converted from an old church, so you can see just how gorgeous it is inside. 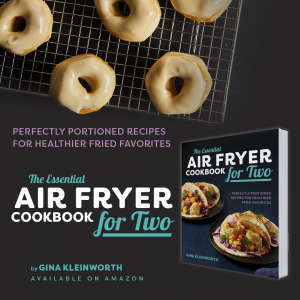 The menu is all gluten-free and phenomenal. But even better, there is a Speakeasy in the basement. It was a swanky little place and made me feel like I had stepped back in time. 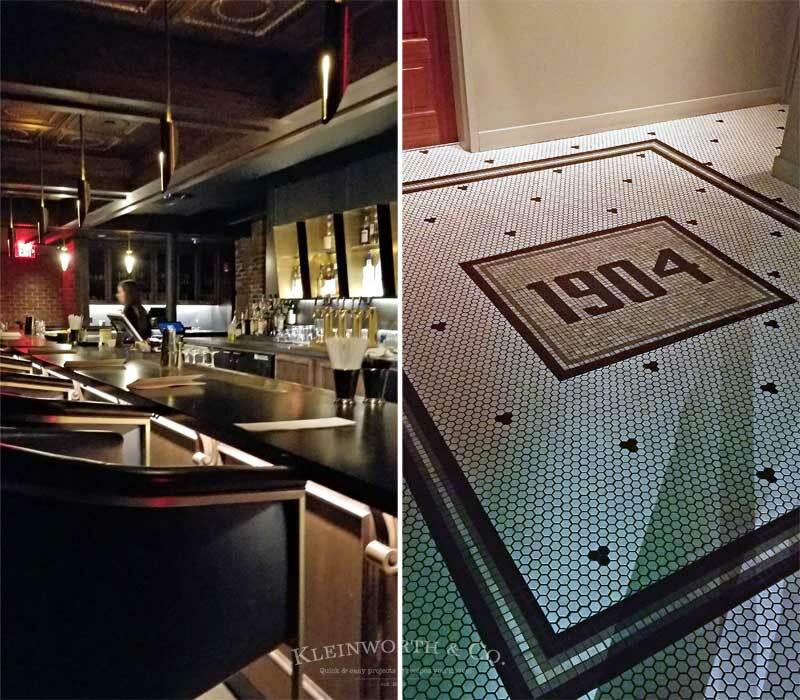 Check out this original floor. The next day we started off at Brightwater to check out the culinary school there. I was so impressed and fell in love with the kitchen capabilities. I really want to install a full-professional kitchen in my house now. 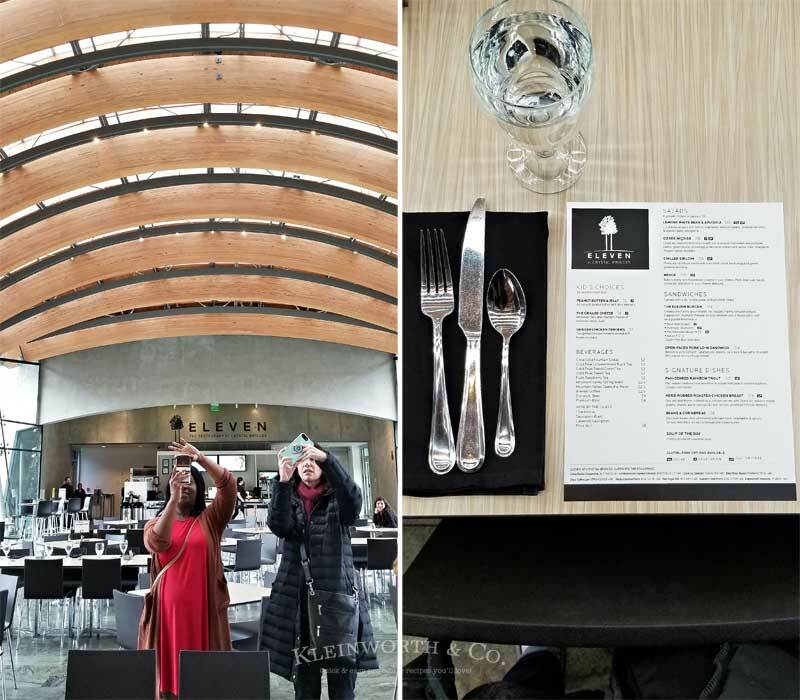 Afterwards we headed back to Crystal Bridges to enjoy lunch at Eleven. The light in that space was gorgeous. We made sure to explore the grounds and get some pictures with the outdoor art since it wasn’t raining. After lunch we headed over to the Museum of Native American History. 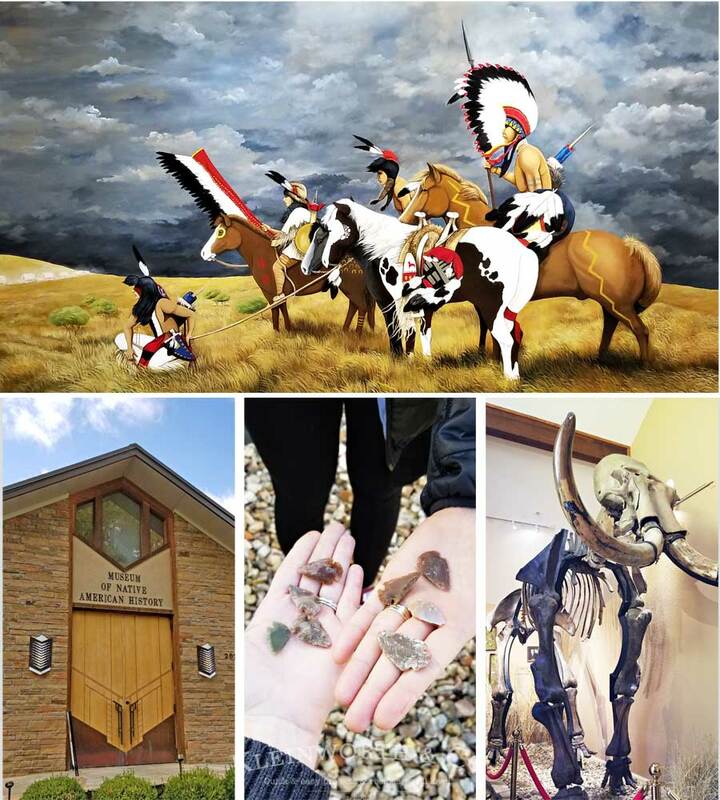 It was really cool and I even found some arrowheads to take home for the kids. We learned so much while we were there. Before heading back to the hotel to get ready for dinner we made a quick stop to check out Peel Mansion. It was really incredible to learn about this historic mansion and see what life was like during that time period. 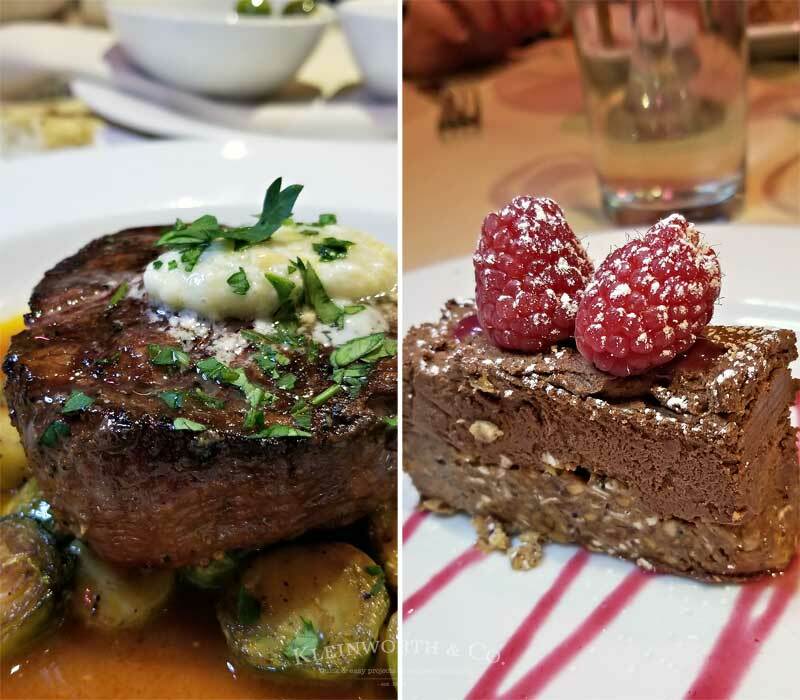 We enjoyed dinner at Fiamma Ristorante where I had the most AMAZING filet mignon. I’m telling you, it literally melted in my mouth. I highly recommend it. Afterwards we headed to a Bike Rack Records party where we listened to the new artists being released on the newest album. 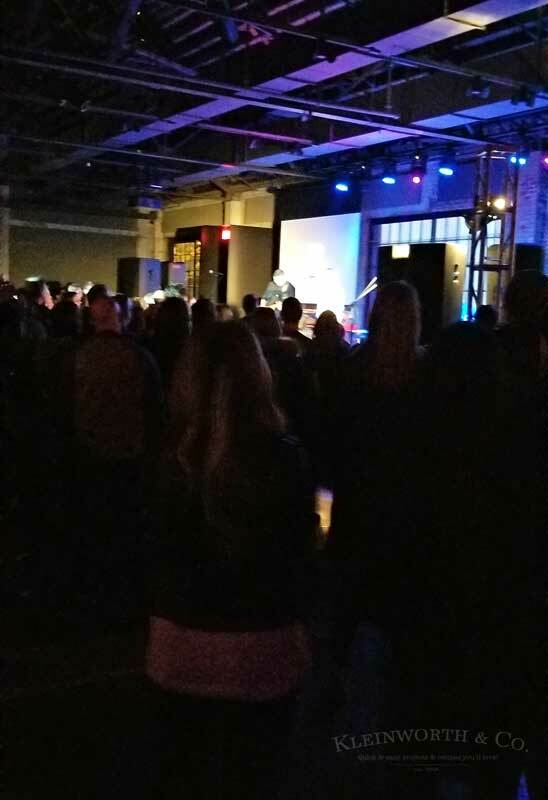 It was a really fun night and it was so nice to see the community come out to support all the local artists. It was a really fun trip. I can’t wait to go back with my family and share all these places with them. I am completely in love. 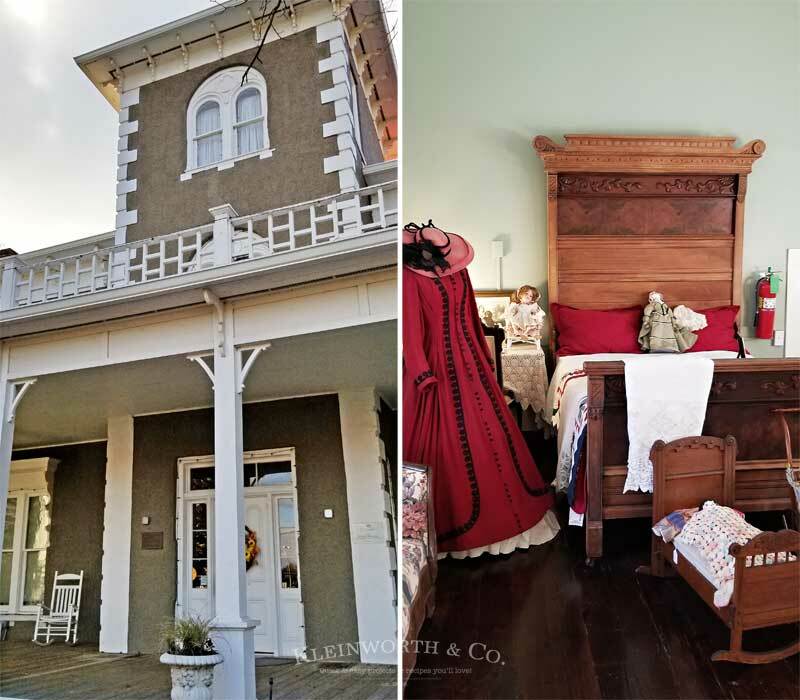 You must take your family, friends or loved ones to visit Bentonville.